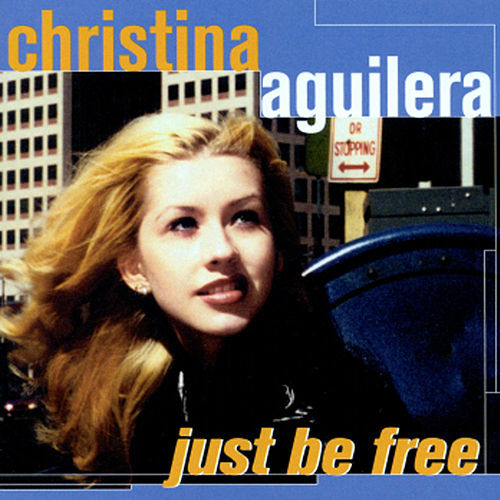 Don't laugh, but Christina Aguilera -- the bubbly Mouseketeer turned bubblegum pop star turned bitchy ubervixen -- is now a jazz chanteuse/hip-hop revivalist. But, despite what you may imagine, this album is pure gold. Famed hip-hop producer DJ Premier handles half the production duties, and his crackling yet forceful soul splits the difference between the post-everything pop of Justin Timberlake and the looser-than-a-goose meanderings of neo-soul. 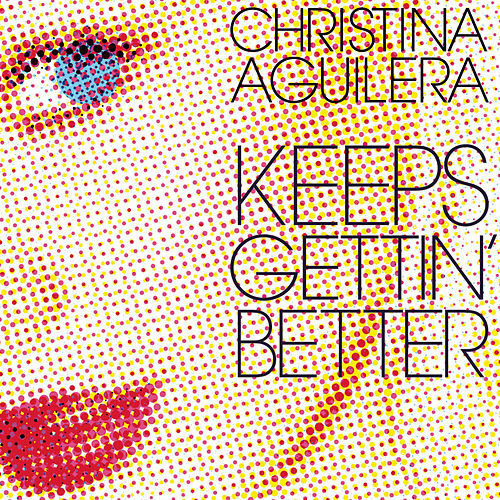 Aguilera, meanwhile, delivers a string of gut-wrenching vocal performances, proving that she's the most talented singer from the late-'90s bopper set.